Get the latest state news and information about Maine workers compensation insurance. Maine partners with the National Council on Compensation Insurance (NCCI). NCCI gathers data, analyzes industry trends, and prepares objective insurance rate and loss cost recommendations. NCCI is the nation’s most experienced provider of workers compensation information, tools, and services. Maine uses NCCI to determine rates on workers' compensation coverage only. Not to administer the assigned risk for the state. The assigned risk provider for the state of Maine is Maine Employers Mutual Insurance Company (MEMIC). MEMIC is a private company that serves as the guarantor of workers' compensation insurance for Maine companies. With its private structure, MEMIC serves as a competitive force within the workers' compensation insurance market. This prevents Maine employers from having even higher rates for coverage. If your business for any reason cannot find coverage on the open market the assigned risk will offer coverage. Coverage in the assigned risk is normally higher than the open market. Maine employers will receive $18 million in dividends from Maine Employers' Mutual Insurance Co. (MEMIC). The dividends are because of results from the states workplace safety program. This dividend will benefit more than 17,000 employers. 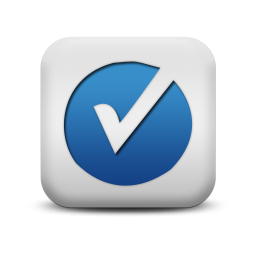 Saving them an average of more than $1,000 per employer. MEMIC Returns $18 Million to Employers. 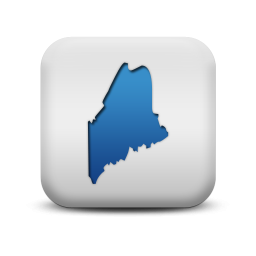 The assigned risk provider for the state of Maine is Maine Employers Mutual Insurance Company (MEIC). MEIC is a private mutual insurance company that opened for business in January 1993. MEMIC originated as part of the landmark 1992 reforms of Maine workers' compensation law passed by the Maine Legislature. MEMIC was started as a private company that would serve as the assigned risk provider and to compete with the open market in an attempt to drive down prices for Maine employers. MEMIC is the assigned risk provider, but Maine also partners with the National Council on Compensation Insurance (NCCI) to determine rates for workers' compensation insurance. 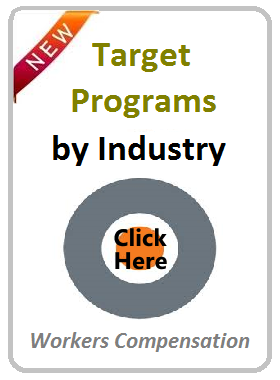 NCCI gathers data, analyzes industry trends, and prepares objective insurance rate and loss cost recommendations. NCCI is the nation’s most experienced provider of workers compensation information, tools, and services. Maine has some significant penalties for companies who fail to comply with mandatory coverage. Failure to provide proper coverage can be considered a Class D crime and subject to a civil penalty of up to $10,000 or an amount equal to 108% of the premium that should have been paid during the period the employer failed to secure coverage (whichever is larger). Let Workers Compensation Shop.com help your business navigate workers comp insurance in Maine. 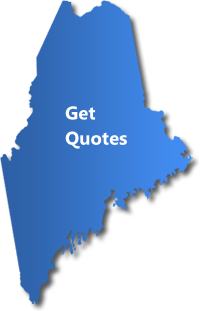 For the most accurate information about workers comp insurance in Maine, give one of our workers compensation Specialists a call at 888-611-7467 or start your quote here online.